The music world lost a legend on January 10, 2015 when singer David Bowie passed away from cancer at age 69. Legendary singer and musician David Bowie passed away on Sunday following an 18-month battle with cancer. 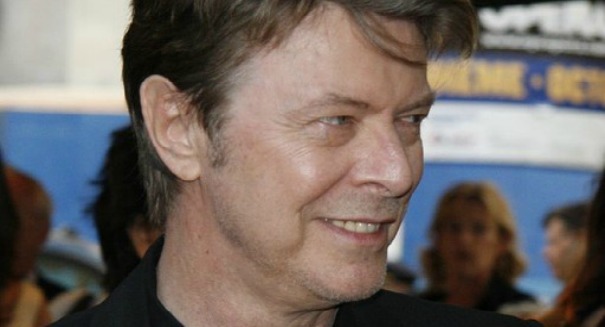 According to a BBC report, Bowie was 69 years old, and passed away peacefully surrounded by his family. His net worth at the time of his death was $230 million. The world has been mourning the singer’s loss since the news of his death broke late Sunday night. He was revered almost universally in the music world; Sir Paul McCartney described Bowie as a “great star” who contributed heavily to British musical history. According to Bowie’s son Duncan Jones, the singer’s family will be taking their time to mourn and reflect on his life and accomplishments. The singer was notable for his hit songs including “Let’s Dance,” Space Oddity,” “Changes,” “Fame,” “Modern Love,” “Heroes,” “Rebel Rebel,” and “Life on Mars.” His alter ego and accompanying album Ziggy Stardust has inspired countless artists, and will continue to do so for generations to come. The singer was busy during the final months of his life, recording and releasing a seven-song album entitled “Blackstar” on his 69th birthday last Friday. The album immediately earned wide critical acclaim, and is viewed as Bowie’s ‘parting gift’ to the world. Blackstar has been steadily climbing the charts, and had sold a combined 43,000 units when it was released on Friday. David Bowie sold 140 million albums since his first release in 1967, including 111 singles and 51 accompanying music videos. He has recorded a total of 25 studio albums, including his most recent release, Blackstar. David Bowie will be missed by millions, and his music will continue to inspire musicians and people from all walks of life alike for generations to come.